Improving vocabulary in students is a constant challenge. Giving a list of words to memorize is no longer considered the top way to help students improve their word knowledge. 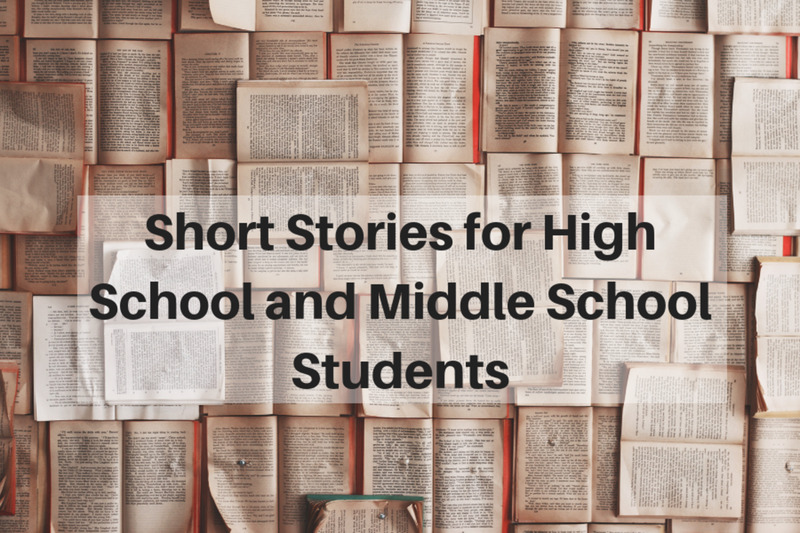 Instead, teachers search for creative ways to help the kids in their class increase their vocabularies, and thus increase their reading levels. Vocabulary games are an ideal method for teaching students to improve their vocabulary skill because they subtly enforce the skills without boring them. A board game is set up for competition. Kids focus on the idea of winning and completing the challenges and do not even realize they are also improving their vocabulary at the same time. These techniques can be used at home, too, as parents help their children to acquire a bigger vocabulary. 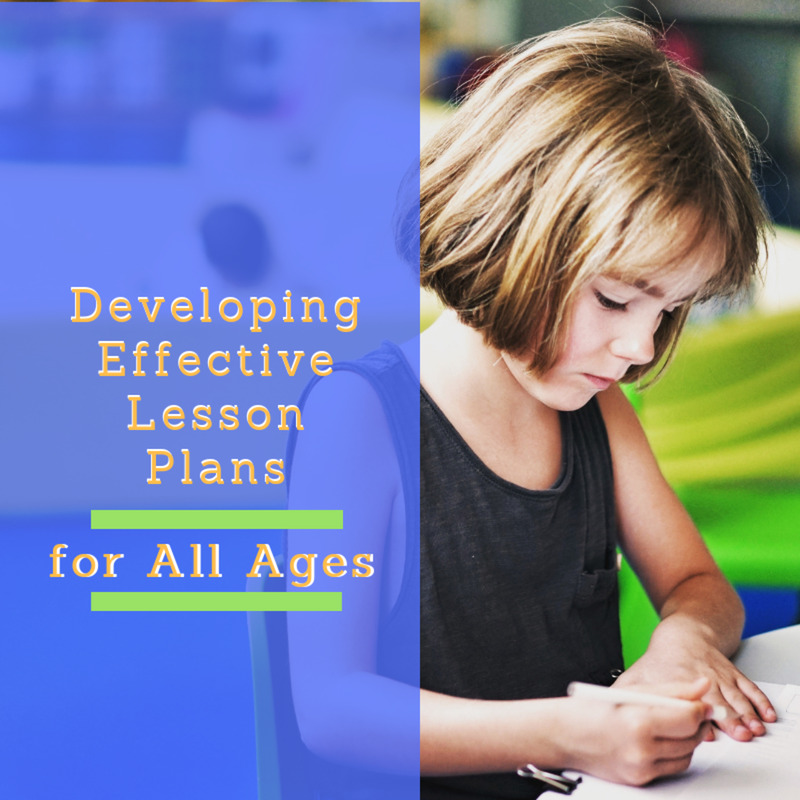 Overall, teaching games are an excellent part of the classroom or home routine. From having kids compete in classroom cleanup, or using games as a reward for good behaviour, games and competition appeal to the play instinct in children and make learning fun. Board games, the good old leftovers from pre-Internet days, are still some of the best tools for helping kids learn in a fun and engaging manner. Using word games is effective to help improve vocabulary skills because it helps students use these skills without knowing they are learning something. It provides a way for kids to play with words, to become more comfortable with words, and to enjoy language, pressure-free. One of our goals as parents and teachers is to help students enjoy reading and words, for their own sake, and not simply to please us. Games help take the pressure off and create a pleasant experience with language. Here are four games that I have used as a teacher in my classroom. The four games are Apples to Apples, Balderdash, Scrabble, and Upwords. I believe that games are a very effective way of getting students to practice skills, because learning can, and should be fun! Kids Having Fun Playing "Apples to Apples"
Apples for Apples is my favourite game for vocabulary use because of its simplicity and inclusiveness. This is a game that does not necessarily favour the "brains" of the class; creative and divergent thinkers often do better than average on this pastime. This game was left behind in the classroom where I taught one year. I took it out one day, as a reward for students who had finished their work early. It was a high school class, and I was pleasantly surprised to see how much they loved it. In fact, a group of four grade eleven students used to come in during the lunch hours, and request the game to play during their break! 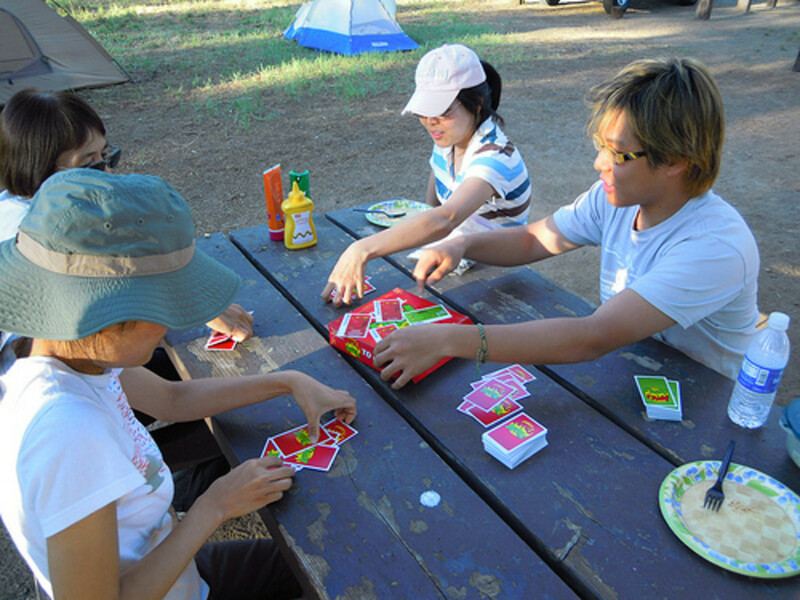 Apples for Apples is a game that involves two sets of cards, both with pictures of apples on the front. It has nothing to do with apples, but is a reference to the old platitude, "that's like comparing apples to oranges," used to describe a situation when two unlike things are being compared. It works like this: one person (a different person each round) takes a green card out, with adjective on it, such as "smelly." The other players then choose out of a selection of red cards in their hands, with nouns on them, the card that can best be described by the adjective. These can be names of celebrities, objects, places ... a wide variety of nouns. The very fun part of this game is seeing what is chosen to represent each adjective. Choices can be sincere, ironic, or just plain goofy. The person with the green card then chooses which card he likes the best. The person who had their card chosen gets a point. It is a very simple game, but so much fun. In my experience, teens really enjoy this game. It can also be played with younger students; there is a "junior" edition available to make sure all of the words are age-appropriate. Balderdash is a creative game based on vocabulary, that I have played many times with my classes. I play it with the whole class, modifying it slightly by bringing everyone into the game. It is also possible to modify the game for a whole-class activity. Balderdash is designed for 2-8 players, though, and can be played with a small group for vocabulary play practice. It is a game of bluffing and intrigue. Here's how Balderdash works: one player (called the dasher) is given a card of ridiculous, outrageous words, with their definitions on the back. He or she then rolls a die to determine which word to choose and proceeds to read the word, without definition, to the other players. The other players then make up definitions for the word, designed to sound legitimate, and to fool the other players. For example, maybe the word is "jarbox." The dasher reads this word out, with the spelling. All of the players now write down their imaginary definition on their papers. The dasher writes down the correct definition. The players then vote on which word they think is correct. Each player gets a point if their definition is chosen, or if they come up with the right one. (which is another word for kitchen sink, in Ireland, by the way.) The dasher gets points if he manages to fool all of the other players. This game is effective in building vocabulary because it makes words something of a fascination, a mystery, by choosing the most incredibly obscure words imaginable. Students participate in constructing language, by creating their own definitions. They are also gaining skills in listening for best meaning, a skill that is essential when reading, and finding new vocabulary. They won't know that this is what is about, however. They will just think it's a lot of fun. Which it is! I used to play Scrabble with my grade eleven English class once in a month, in the local coffee shop. It was a small class of four, and we all played on the same board. The practice of thinking up words while sipping on pop, or coffee, made words fun, and a sophisticated way to spend an hour. Scrabble is the most well-known of these four word games, and involves forming words on a board, in crossword-like fashion. Players try to hit special boxes, such as double word, or triple letter. They can also form two words at once, by adding on letters to the end of words to form a new one. 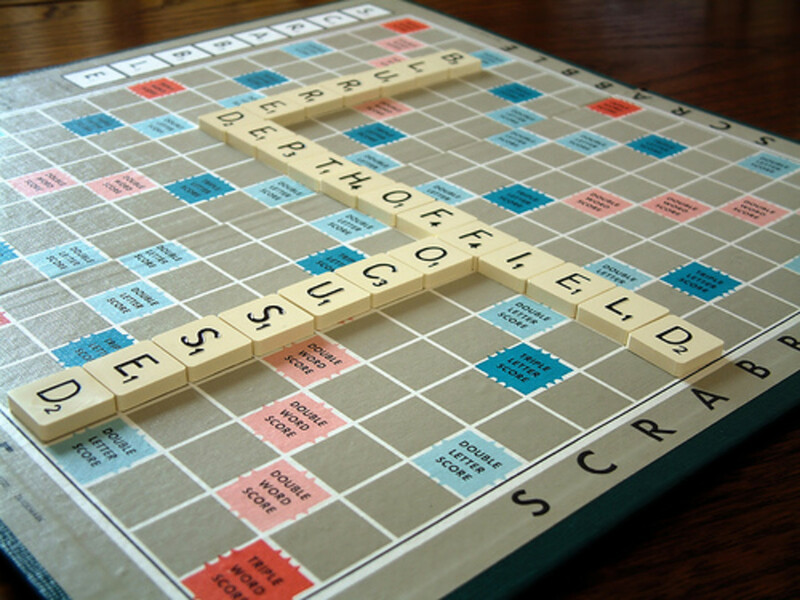 Scrabble has a place in the language learning classroom, because it challenges students to think of their vocabulary using their own letters and the letters already on the board. The fun part is the competition, and a Scrabble game is never over, til it's over! Upwords is a three dimensional word game that looks a lot like Scrabble, but it's a unique experience of its own. Like Scrabble, it is set up like a crossword puzzle, with words going vertically and horizontally on the board. Unlike Scrabble, however, this game is three-dimensional, allowing you to actually stack letters on the board, changing the existing word. 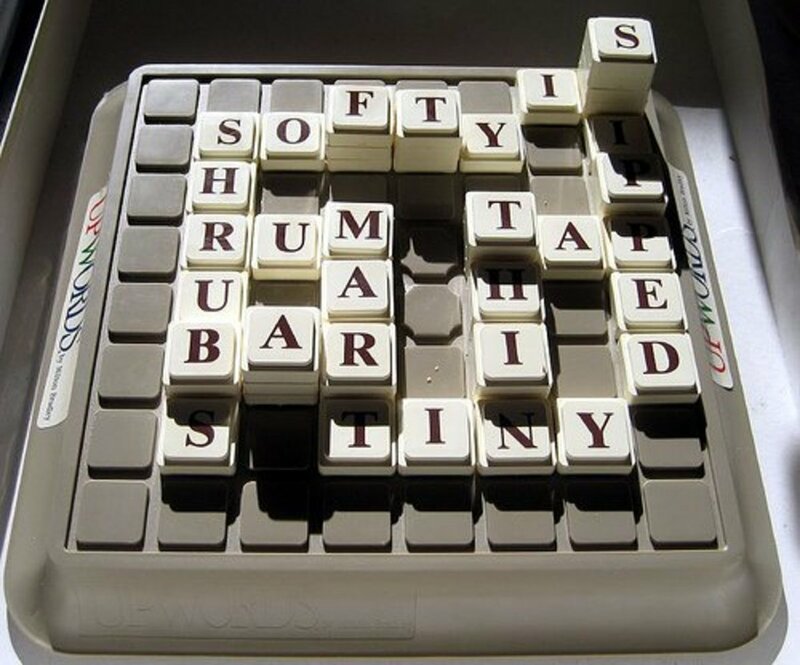 For example, the word "runny" could be transformed to the word, "sunny," by stacking an "s" on top of the "r." This adds a whole new dynamic to the game, where words are not static, but rather open to change at any time. This game is listed as being for 8-12 year old's but is suitable for anyone up to adulthood. A game can be played in around 30-45 minutes, and tends to be a bit more exciting for kids, especially boys, because it has a building element to it. Upwords is good for vocabulary because it gets students thinking about words that they know, within the confines of the tiles on the board, and on their own hand. Amanthkr, thank you so much for sharing and for your kind comments and votes. I am glad to share my experiences with these games with others. Take care! 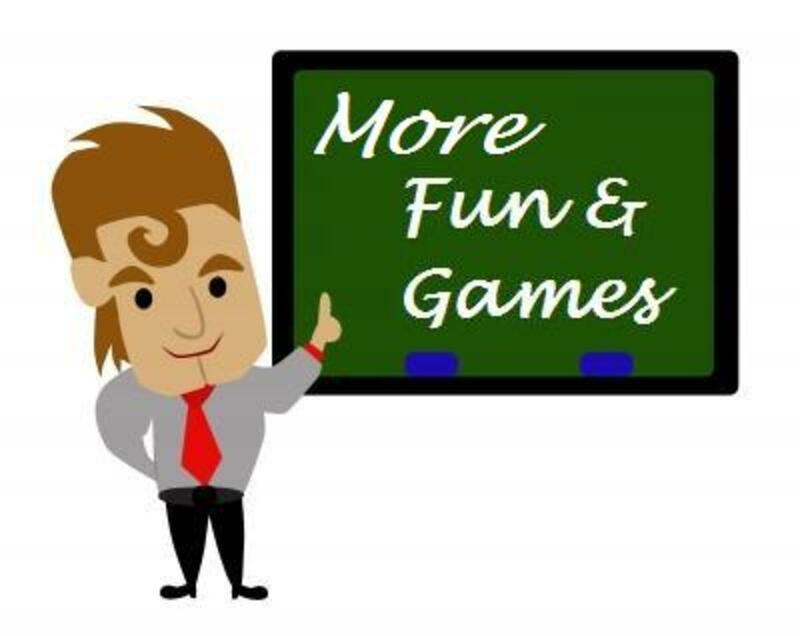 You have given a very knowledge worthy hub on enhancing the vocabulary of students through fun board games. Socially shared and voted hub. Nif, I know what you mean about adults. I have taught adults and I found they often felt games were a waste of time. They have to really see the value, in order to be persuaded to play games. I did do a jeopardy style game for the final tests, with prizes, and they actually accepted them. As a teacher I should incorporate board games more into my lessons, but I find adults to be very rigid and rarely accept 'games' in the classroom. As a new student of my next language, I love Apples to Apples and Scrabble (and Boggle) for increasing and solidifying my vocabulary. A great hub! Praseito, my pleasure. I am glad it taught you something new. Take care, and great to see you! Gabby, that's great! It's nice to hear about other Scrabble fans out there. @Carol, that's so great! Scrabble is so good for spending time with your family, in a fun way. @LP, I really appreciate you sharing the article, and glad you enjoyed it. All the best! Great...scrable is my favorite. I play it most of the time with my family. It is a good idea to learn words specially from other language. It is fun and challenging. Congratulations, prairieprincess...I'm a bit behind, but I see you received the message that this hub is a featured story. Way to write! HB Nurse, thank you so much! I hadn't noticed that, but I appreciate you pointing that out very much. Take care! Congratulations on this hub being featured on the sign-in page for Hub Pages. Way to go, Prairieprincess! Rebecca, thanks for your support, and for the stumble. Much appreciated. Take care! as always well done and voted up, and of course stumbled upon. This is very valuable thanks. Vision, thank you for the link, I appreciate it! I really enjoyed your hub on board games, too. Great hub! Voted up! I really like the details you gave for each game. I'm linking this to my hub about board games. Thanks for sharing! @Docmo, thanks so much for the comment. @Bumpsymum, that sounds like a fun game. I always enjoy the word games on T.V., too. It's always fun to play along. Thanks for the great comment. Great choices of word games- loved the hub and the way you've used them to teach and improve vocabulary. well done. @Vocalcoach, thanks so much for dropping by. Isn't Balderdash a blast? I love it, too. Take care. @MsLizzy, I know what you mean about lacking "playmates." Me too! 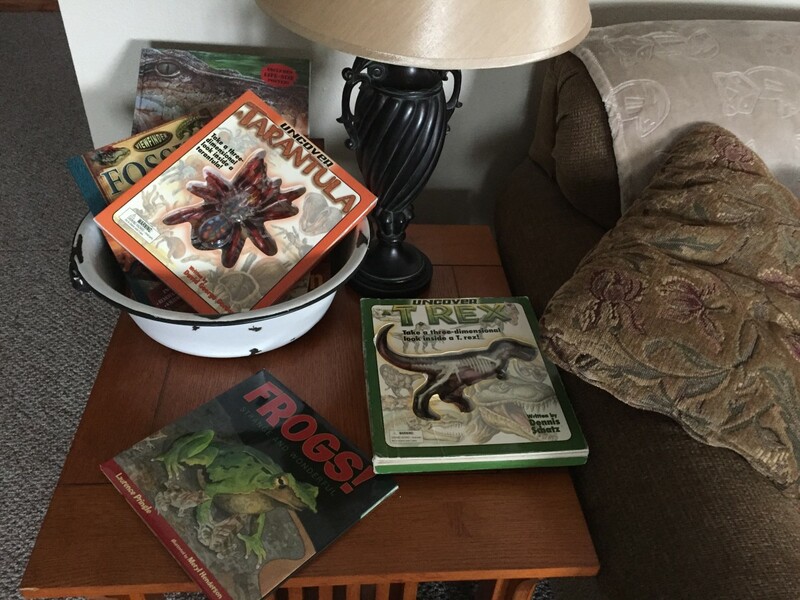 I got my stepsons and husband to play "Upwords" once, but that once was like some kind of freak accident! The problem with board games is finding people to play with you, and getting them away from their I-phones long enough to take a turn. Ha ha! I agree that often kids who are doing poorly in school, are bored, and we haven't learned to engage them enough. Thanks for the great comment! Take care. Cari, I was introduced to Upwords by the teaching mentor I mentioned at the beginning of the hub. She used it all the time with her resource kids. I actually bought it at a garage sale, and think it's so much fun! Apples to Apples is definitely worth it! Thanks for dropping by. Jimmie, you are so right! They do love them, and they also learn! I think games are such an important part of teaching, because kids have an actual need to play. And games meet that need, while learning at the same time. Thanks for stopping by! Kashmir, thanks for the votes and the great comment! It is a fun way to learn! Nice to see you! HB Nurse, what a great teacher, who shared his passion for chess with you. Chess is so good for learning abstract thinking and strategy. I haven't read any studies to back this up, but I'm sure chess makes kids smarter. Scrabble is one of my all-time favourites, too. I don't have people in my life, close by, that play, though! So I resort to Lexulous on Facebook! Thanks for the great comment. Cardelean, that's great that you use scrabble and boggle jr. for literacy stations. What a cool way to incorporate games into your elementary classroom. If you are working with the younger ones, I would recommend looking for the junior version of apples to apples. Some of the entries in the regular version are not quite school-appropriate. Great hub--bookmarked to come back & watch the videos when I'm less pressed for time. I SO agree that learning should be FUN!! I feel that teachers who need to assign failing grades on a student's report card are actually grading their own failure to reach said students! 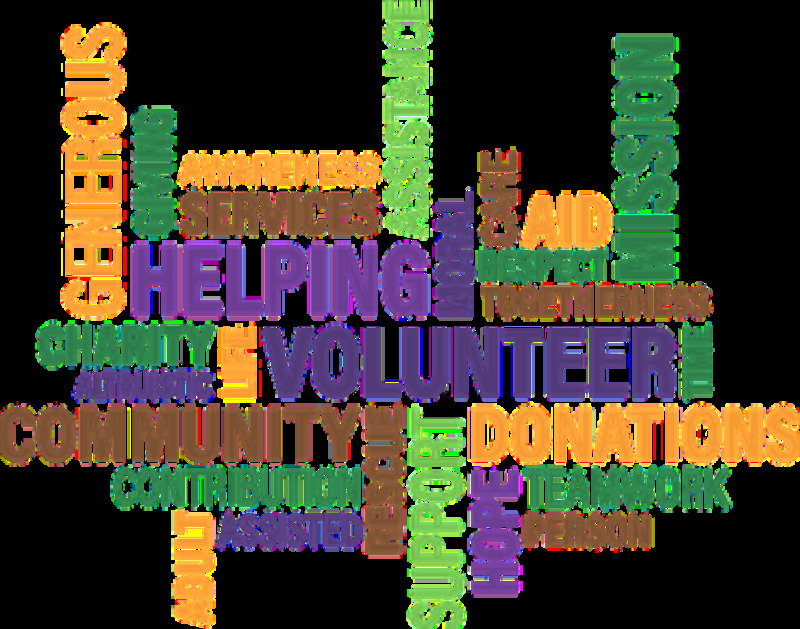 I am not formally a teacher, but I have taught many things to many people, from my own kids to Girl Scout troops, and it is true--kids learn best when they think all they are doing is playing! @Julianne,you are so right. It is very fun for the kids, who don't even realize that they're learning. Thanks for dropping by! @Dahoglund, games are pretty effective at letting kids play with language. Thanks for commenting! Such a good hub! I used to play baulderdash and loved it. I totally forgot all about upwards - my sister and I used to play that all the time. I've always been curious about Apples for Apples because I've heard such good things about it. Great hub! Hi prairieprincess sounds like a fun way to help kids learn ! I love using games to teach. Kids love 'em, and the learning is natural. Great hub and I agree that games are a very effective way to teach about words. Scrabble is still one of my favorite games. I love how you and also, Cardelean, incorporate things like this into the classroom. My favorite teacher (5th grade) set up an afterschool chess club for us in his classroom and we had great fun learning how to play chess. Most of us had never played chess before, but because he introduced it to us, it became popular in that class. 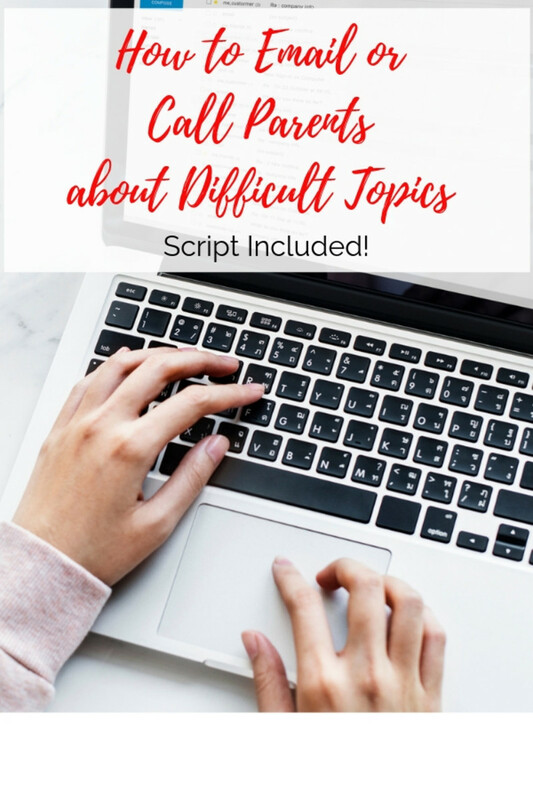 Great resources Prarieprincess. I have used scrabble and boggle jr. in my classroom for literacy workstations and my students love the games. Games are a very effective teaching tool when used properly, I agree completely with you. 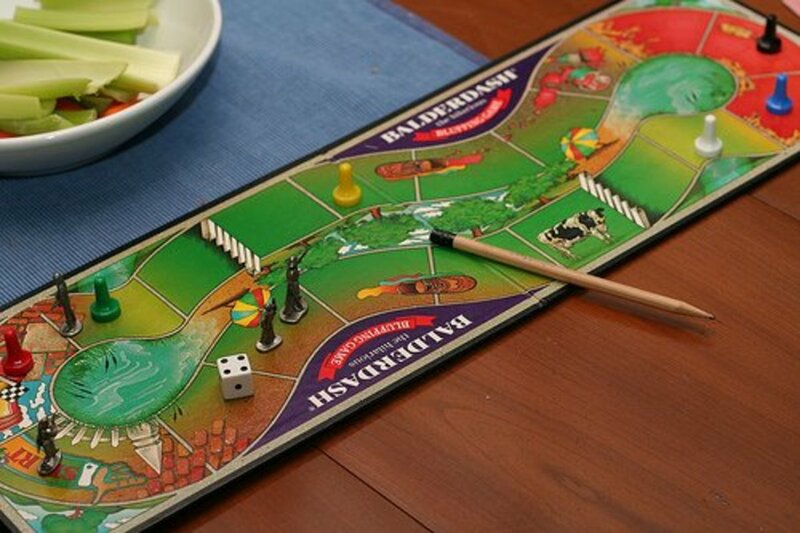 I have played Balderdash but never used it in the classroom. I'm going to have to look into getting that and Apples for Apples. Thanks. Sound like an effective teaching too. this is a fun way to learn especially for kids. Denise, thank you so much! I'm glad you enjoyed the video, and found it confirmed those things you did as a mother, without professional training, but, I am sure, excellent instincts! Take care! Wonderful hub. I loved the video and I suppose I really loved it to hear this professional name all of the ways I used as a young, new mother with no real child development training. Thanks for sharing.